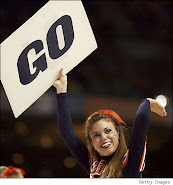 TODAY'S ACC HEADLINES: What Is(n’t) Wrong With This Picture? 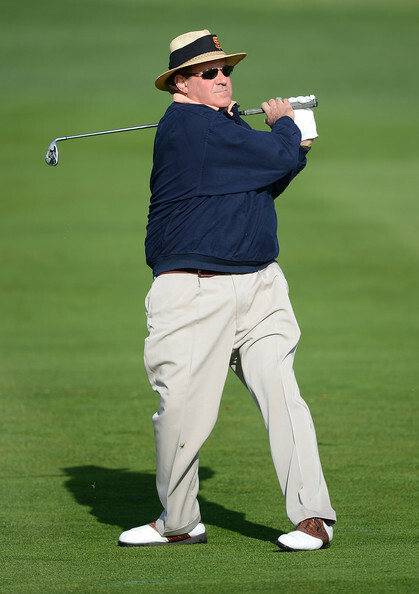 Never mind that Boomer could use a few less cheeseburgers, his golf form is just plain awful. Here, Berman watches a shot on the second hole during the second round of the AT&T Pebble Beach National Pro-Am at Pebble Beach Golf Links on February 8, 2013 in Pebble Beach, California.